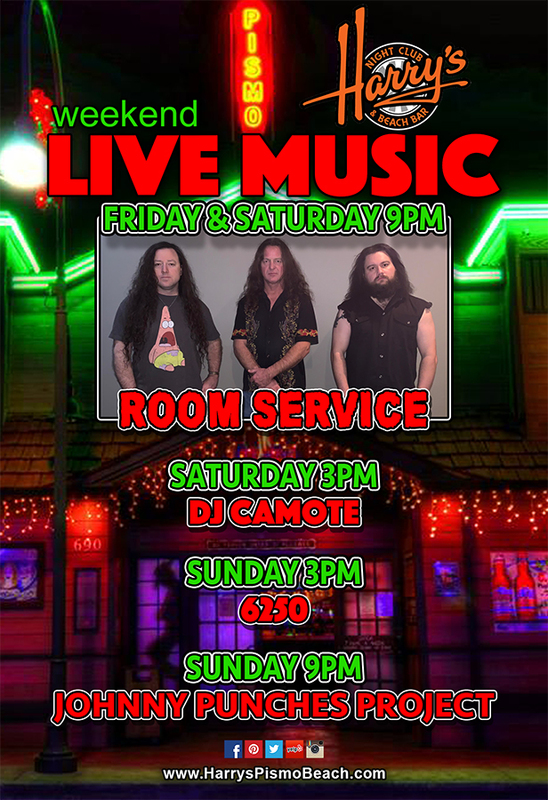 ROOM SERVICE is a top-notch Classic Rock cover band that is available to rock your club, party, corporate event, or any other special occasion! ROOM SERVICE was formed in 1993 and quickly became the most popular original Heavy Metal band on the Fresno, California music scene. These days, ROOM SERVICE plays all the best Classic Rock from the 50's, 60's, 70's, 80's and 90's! KISS, Guns N' Roses, Van Halen, Judas Priest, Ozzy, Iron Maiden, Scorpions, Black Sabbath and many more!